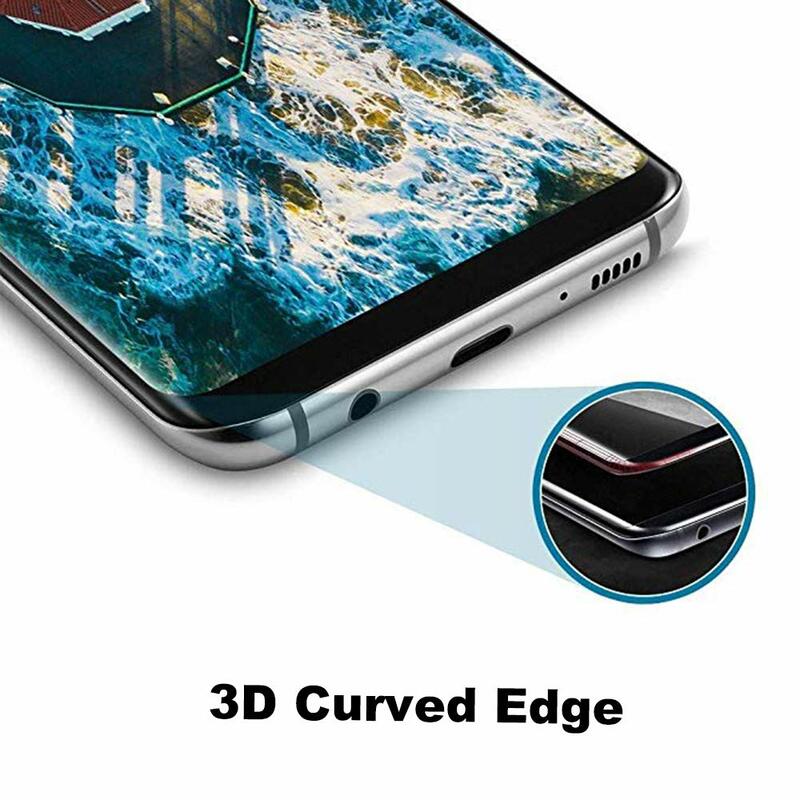 3D Coverage: Specifically designed for Samsung Galaxy S8, the 3D curved edges will perfectly fit for the contours of your phone without warping and lifting. 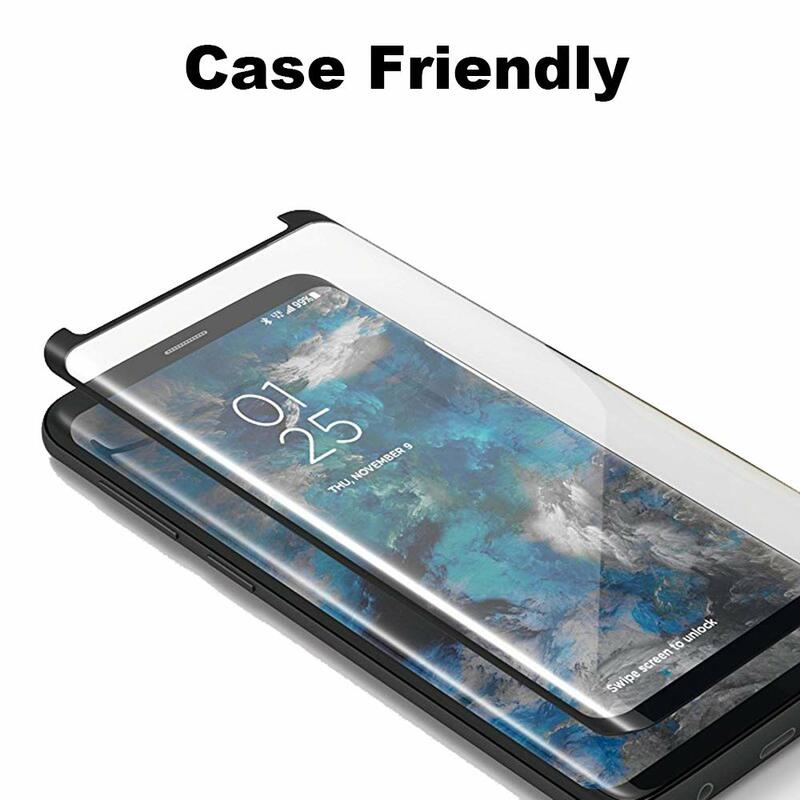 Scratch-Resistant ：The whole tempered glass as high as 9H Hardness will offer all-round protection against daily wear and tear, farewell to scratches and bumps. High Transparency: 0.25mm film with 99.9% HD preserves high resolution of displays, provides you with natural visual enjoyment. 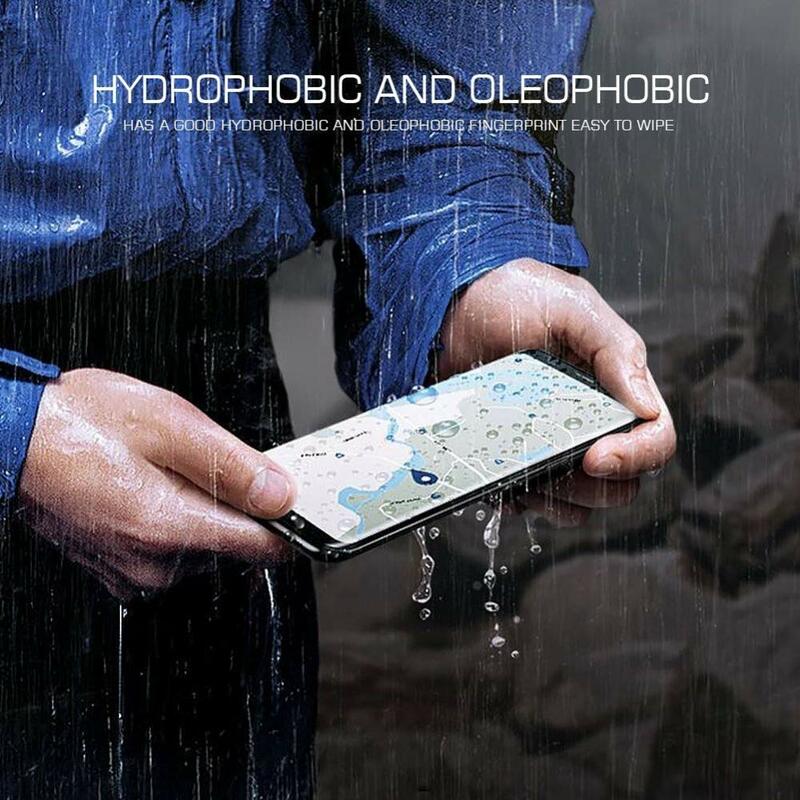 Anti-Fingerprint:Hydrophobic and oleophobic coating helps to remove annoying fingerprints, splash, oil, dust easily, keep original smooth gliding feeling with your fingers. 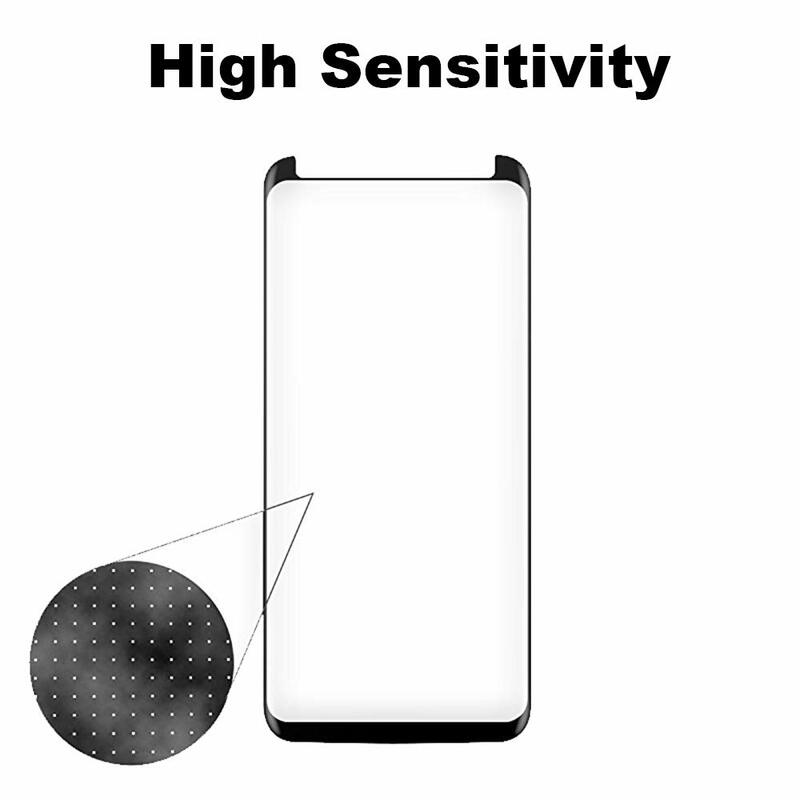 Note:Very simple to install.The interactive screen in Settings can increase the sensitivity . D Processing reinforces edges with an shatter-proof membrane to ensure glass sticks together even if screen protector is badly damaged. 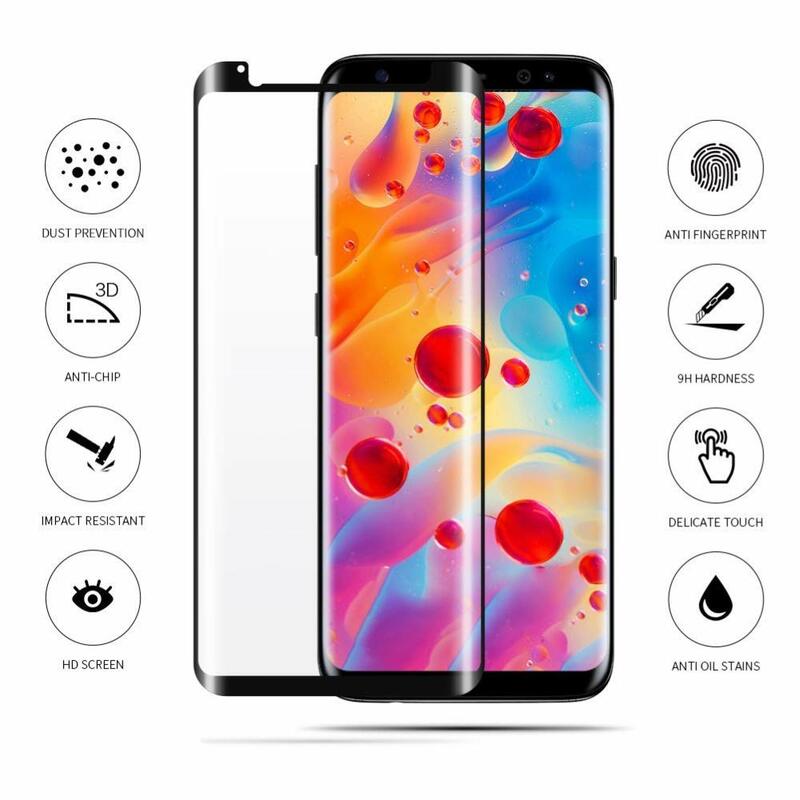 Note: The screen protector is designed to safeguard your device, but is not expected to provide protection from extreme trauma like drops or impacts. Final package design may vary. Best of non-full coverage adhesive protectors I have tried. No bubbles, no lift, decent sensitivity, smudge resistant, easy to apply. 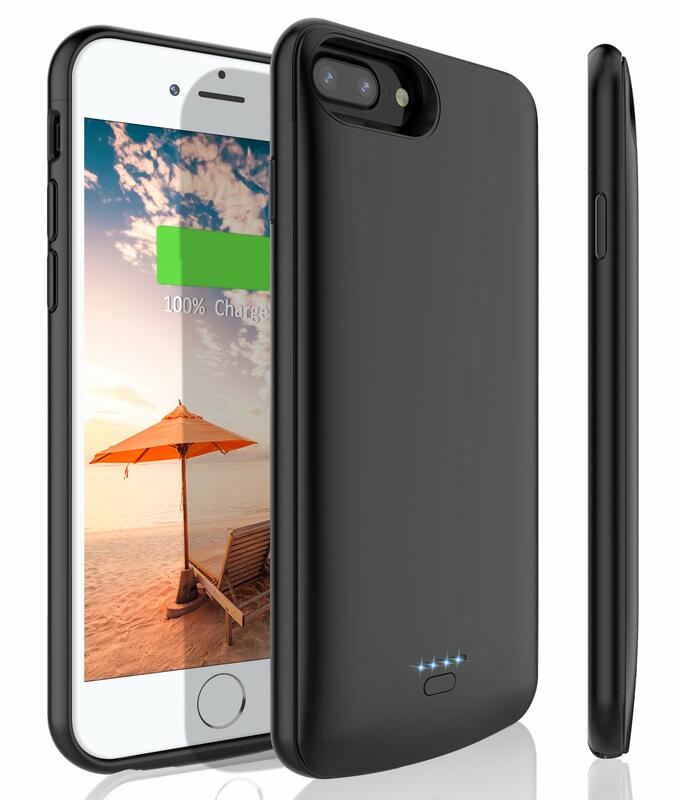 Tried 3 full-coverage protectors to get the high sensitivity back to that of no protector. Got that result but got bubbles on the face and either corner or full side lift with the resulting bubble look there as well, so went to this product. Only the middle area requires more pressure for tap response. No value for the money, cheap glue will not stay on the phone screen. First one fell off in less than 2 hours. Second one fell off in less than 12 hours. 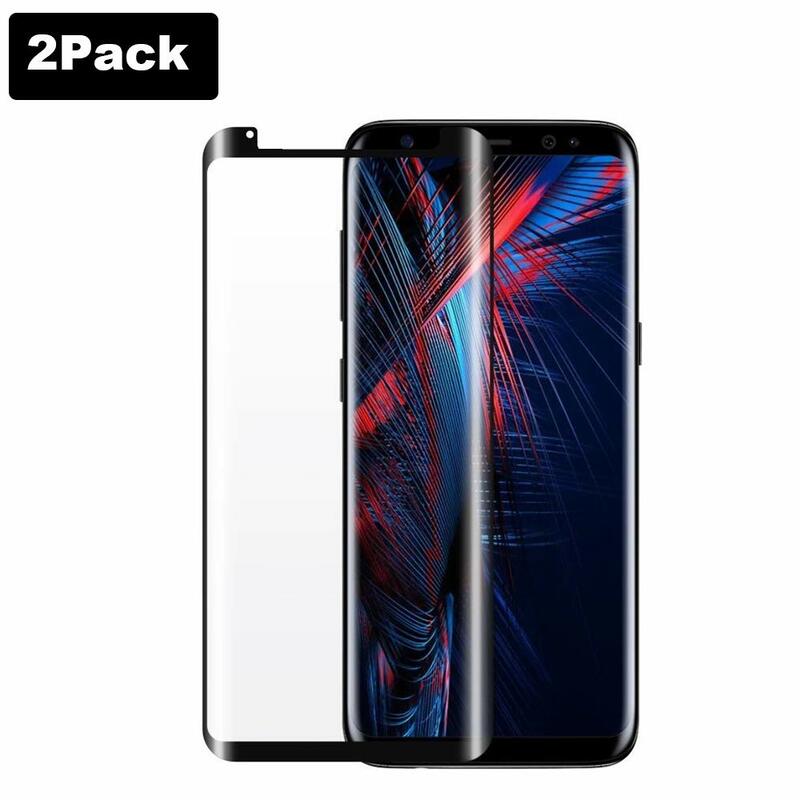 Had to order a different screen protector for my phone. I accidently ordered the screen protector for Samsung S8 when my phone is an S8+. 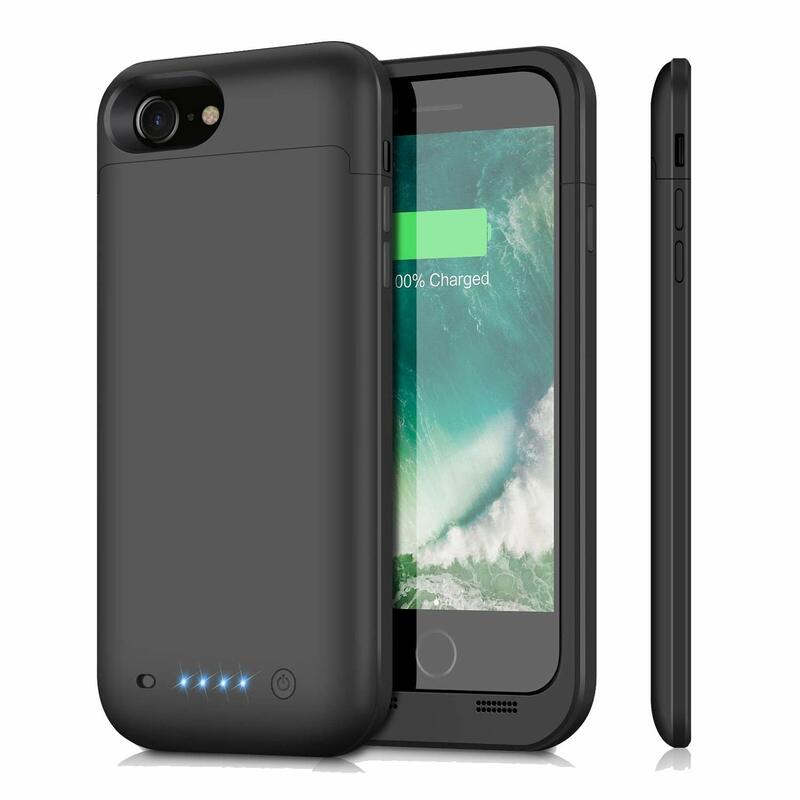 I am looking to make an exchange of the product as I saw that the same seller is selling it. However, there is no option for me to request help directly from the seller and I have no other choice to write a review here. 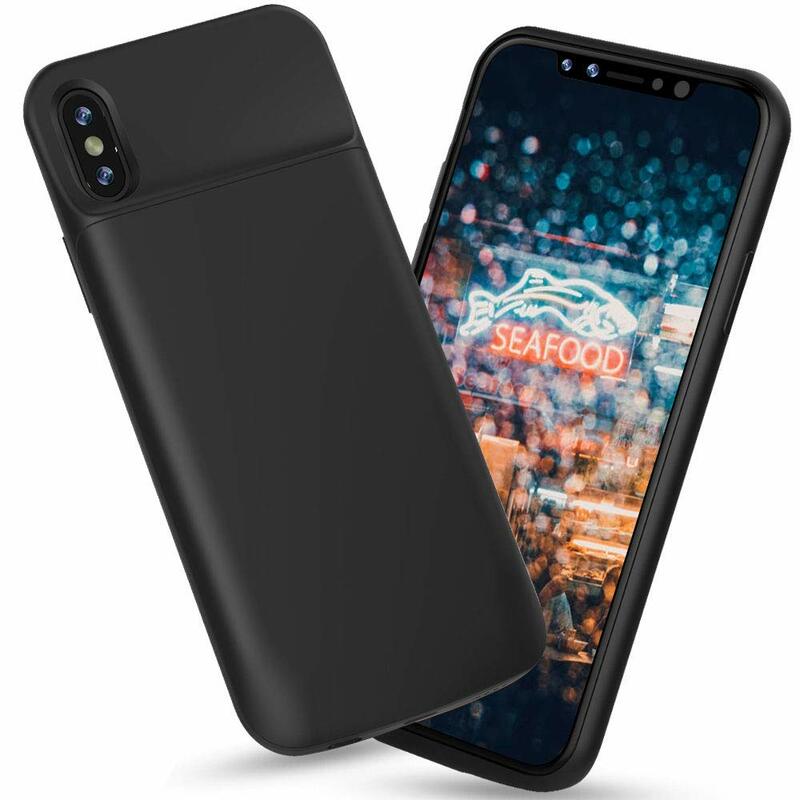 I have nothing against the product, its just I would hope to make an exchange without any trouble. It is very short all around, does not completely cover glass. Went on great and easy. All 49 reviews are short and 5 stars. They all look fake. I buy for every phone and that I use. Don't allow my girls or wife to use their stuff until the protector is in place. Rarely have issues getting them on right. They have saved my screen from cuts/scratches on multiple occasions. Wearing a nice scar on the protector of my right now. Need to get a new screen for it. 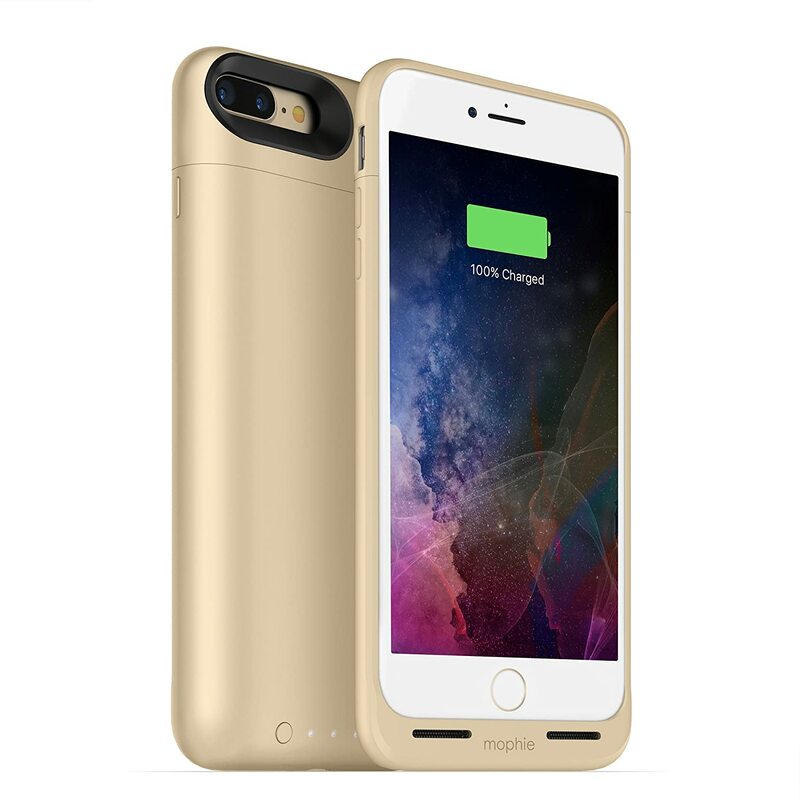 I feel weird writing a review of such a well reviewed product, but it really is that good. Even better; the pack included an invitation to leave feedback and get another set for free. As with any cover, you do have to make sure it's totally dust free, but once done, installation is easy. GREAT product! I always get a little sketched out by screen protectors since they never go on as easily as claimed but this one gave me little problems ; was pretty much just as easy as the (didn't even have to go to the ). It looks 97perfect ; I forget it's even on my phone!